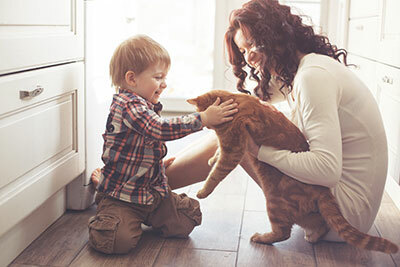 We all love and care deeply for our pets, and it’s easy to see how these four-legged animals quickly become an important part of our families. At Boynton Beach Oriental Rug Cleaning Pros, we completely understand this cherished relationship with your furry friends, and we also completely understand pet owners’ frustrations concerning the problems of pet odors in your home—and particularly, on your area rugs and carpets. 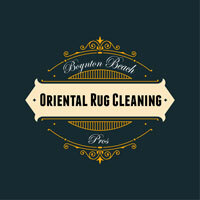 At Boynton Beach Oriental Rug Cleaning Pros, our pet odor treatments are so effective because we strive to assault every layer of fabric, instead of just simply treating the surface. This multi-layered method of cleaning must be performed by trained professionals due to the need for a specialized hot water extraction machine and the knowledge on how to operate it. 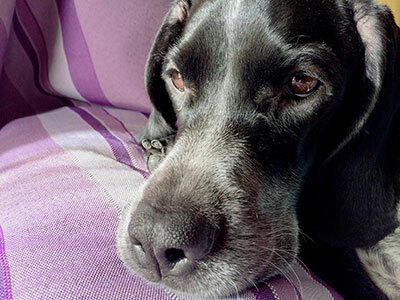 It’s important to understand that the excess moisture on the inner layers of fabric can turn into mold, which can cause respiratory issues and allergies in people and pets. To avoid this dangerous situation, our staff will eliminate every last pet odor particle from your fabric and extract it back using our industrial hand washing system. Regardless of the scope or the strength of your pet odor, our rug cleaning pros guarantee that they will remove the entire odor with success. If you’re unsure of what exactly is causing the odor, not to worry, our technicians will pinpoint the epicenter, often with the help of our UV lighting equipment. Following our cleaning, we’ll also apply a deodorizing substance to freshen the overall scent of your rug. As we’ve learned over years of experience, pet odor has a way of sticking around even when its sources were removed on every layer. Fortunately, our deodorizer method will blast away even the mere memory of the foul smell. Lastly, as an important component in our pet odor removal process, special pet deodorizers can be applied for minor problems or after the work is done. A lot of the times, the carpet cleaners need to set aside enough time to ensure that the deodorizer works, re-applying it over and over again for an entire hour. Few companies make full use of deodorizer due to how time-consuming it can be, but for us, it's not an issue – we will gladly take the extra time to do our job right, and our many satisfied customers can attest to that.